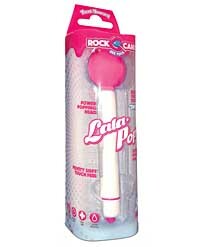 The Rock Candy Lala Pop vibe is a real treat to your senses and is super powered to satisfy all of your sweet cravings. Shaped like a delicious lollipop, but built like a pleasure wand, the Lala Pop bulbous head delivers pinpointed powerful vibrations with the quick push of a button. 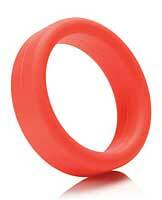 This multispeed vibe delivers a range of stimulating sweetness that's sure to get you hooked! Though ultra-powerful, Lala Pops operate silently and discreetly when you don't feel like sharing your Rock Candy with others. The Lala Pop is made from body-safe ABS plastic and is made for long-lasting handling and versatility. 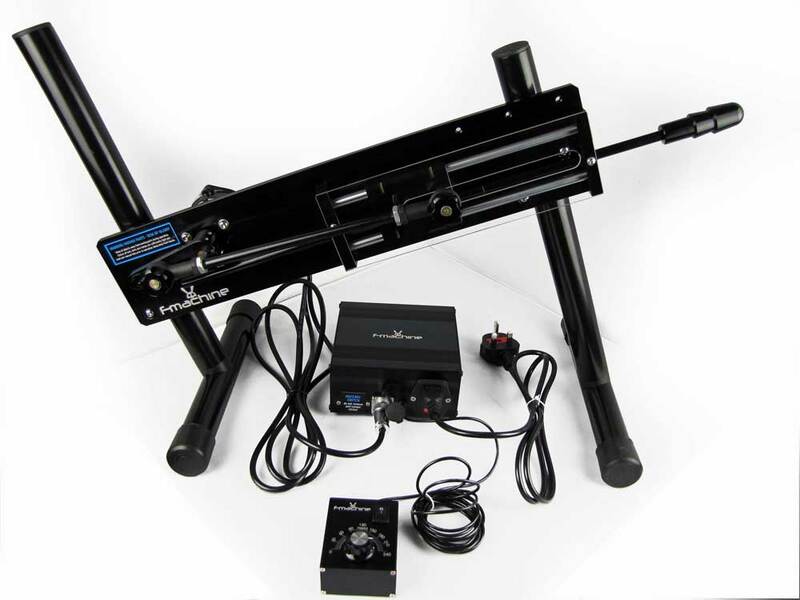 The firm non-porous material is safe, hygienic, and compatible with water-based lubricants. Get wet and wild with the Lala Pop in the shower, they're water resistant and easy to clean with soap and water or toy cleaner. Power is easily replaced with 2 AAA batteries (sold separately). Pink.